We specialize in mechanical insulation of all sizes and types of pipe, duct and equipment. All work is performed by trained and skilled insulators who possess years of hands-on experience. 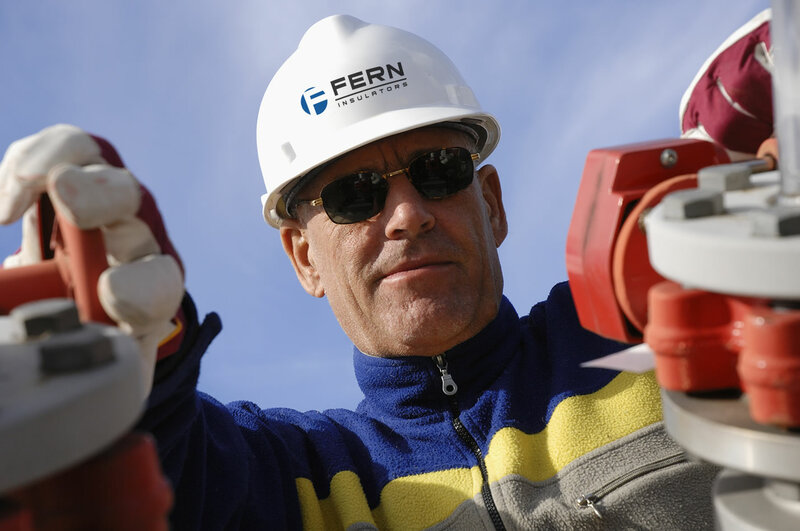 Our quality control and safety team ensure that projects are installed safely and properly, with an eye on making sure that each project provides the maximum lifespan for the selected materials and application. Do You Know All The Benefits Of A Properly Insulated System? A properly designed and installed insulation system offers immediate and long-term benefits. Insulation protects your personnel, your equipment, your system, and your budget.